We may all have that one friend in our circle who never fails to “tell it like it is.” (If you don’t recognize which one this may be, it’s probably you!) No matter how insensitive or irritating this person’s tough love may seem, you know you need it. In fact, this friend is your saving grace. 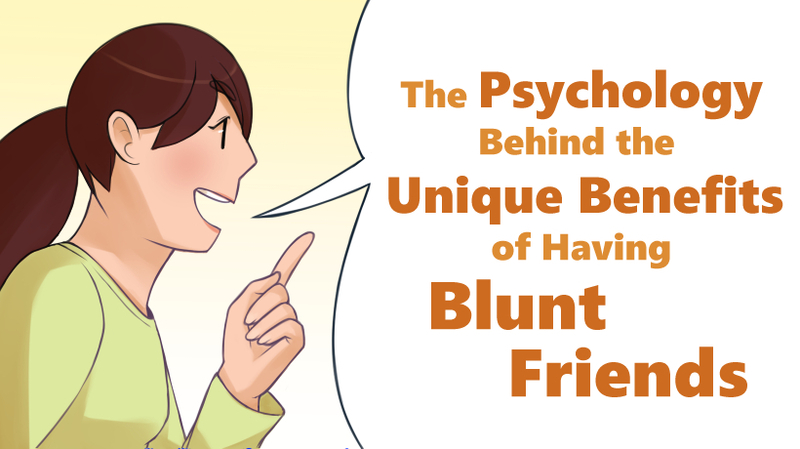 Why do blunt people make some of the best friends? How many times have we pursued a relationship that, in hindsight, was one we should’ve let go? Rather than getting advice from friends who may simply sugarcoat that “everything will work out in the end,” the blunt friend will always let you know the real truth. She may suggest that “you’re wasting your time,” or “he’s not coming back,” or even “it’ll never be like what you were hoping for.” Yes – those words may sting initially, but eventually, you’ll realize they were the exact words you needed to hear in order to move on. Friends can often offer encouraging words that boost our self-esteem and fill us with confidence. It’s a breath of fresh air to have people who can highlight our strengths – but it’s another to have a friend who can push you to step outside your comfort zone. That’s not to say that they should point out your flaws all day long, but having a friend who can call you out on boundaries you’ve overstepped or things you may have said that were uncalled for is crucial. 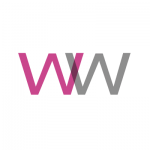 We all aspire to improve and be better than we were yesterday, and that can only come from embracing our whole selves (even if that means acknowledging our faults). You may be an idealist, an optimist even. For the most part, it’s needed. But in the real world, you need to equally be grounded in your pursuits. The blunt friend may encourage you to go for your dreams/goals, but will also ensure you manage your expectations so that you won’t ultimately be let down. Realize this doesn’t mean that they’re shooting your dreams down or being less than supportive; they’re actually protecting you from getting too carried away and ending up in disappointment. “Does this dress make me look ridiculous?” Yup. Plain and simple. With a blunt friend, you’ll never have to regret going out in public looking crazy or trying desperately to find the ‘unsend’ button in your messaging app. Transparency is the best policy for the blunt friend, thus you should never have to worry that they’ll say one thing to your face and another behind your back. They won’t lie to you in order to avoid hurting your feelings. Frankly, they won’t care if they do hurt your feelings if it means they’ll save you from heartbreak later down the road.